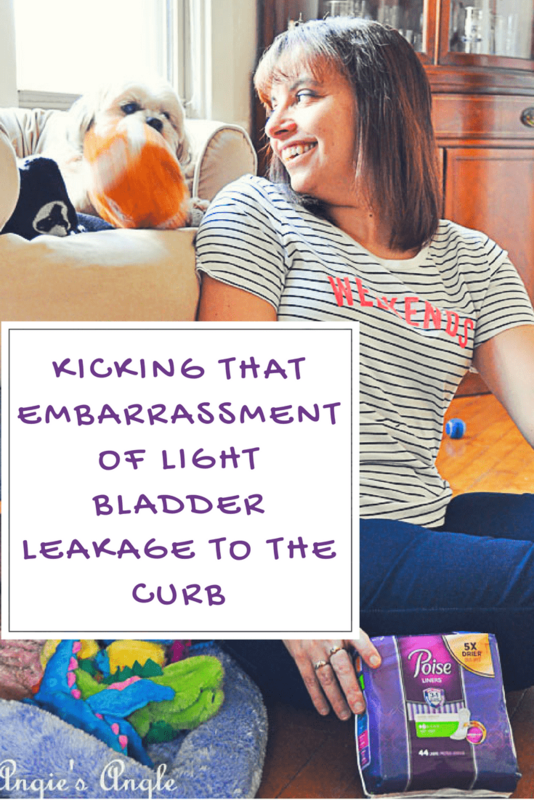 It’s probably safe to say, most of us have experienced light bladder leakage(LBL) at some point in our lives. It happens. By no means is it something to be embarrassed about. In fact, did you know that 1 in 3 women have experienced it? 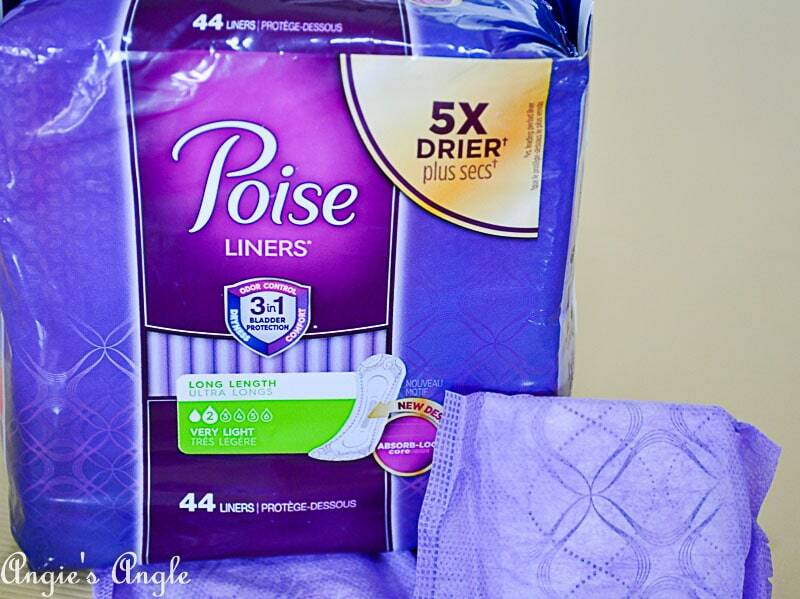 Thankfully, Poise® is always changing and evolving to make you feel human and not embarrassed by it happening. Happily kicking that embarrassment of light bladder leakage to the curb once and for all! 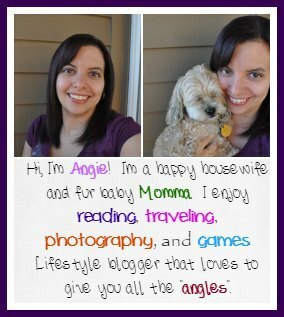 I’ve briefly mentioned in the past about my own light bladder leakage but I want to share it with you all again. I want to tell you my story. And I want to hear your story. 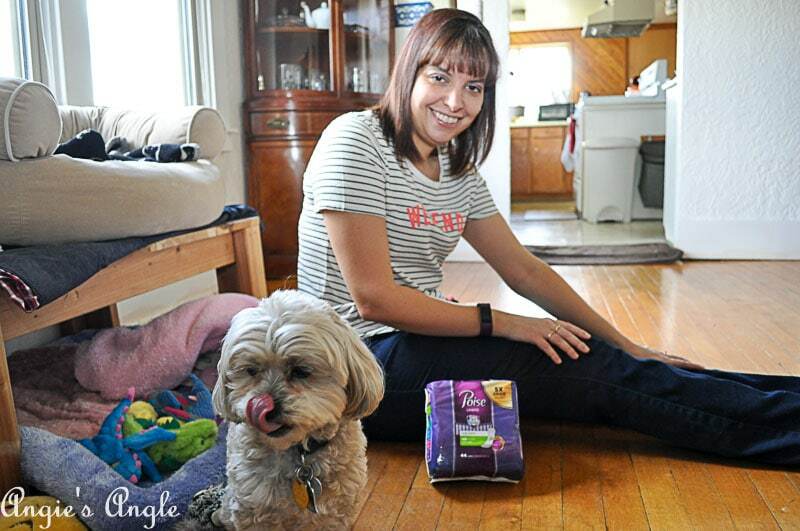 Be brave, be bold and don’t let that light bladder leakage bother you any longer. Poise® is there to back you up. I enjoy letting you in our lives. Even when that includes bladder leakage, I want you to know about it. There is nothing that should be embarrassing about it. It happens. A few years back, I can’t recall when exactly. I ended up getting this horrible deep cough for months. Likely, I ended up with bronchitis but never went to the doctor for it. In that time, I started having light bladder leakage. It was never a lot nor did it happen other times but with that deep cough. Honestly, I was embarrassed. 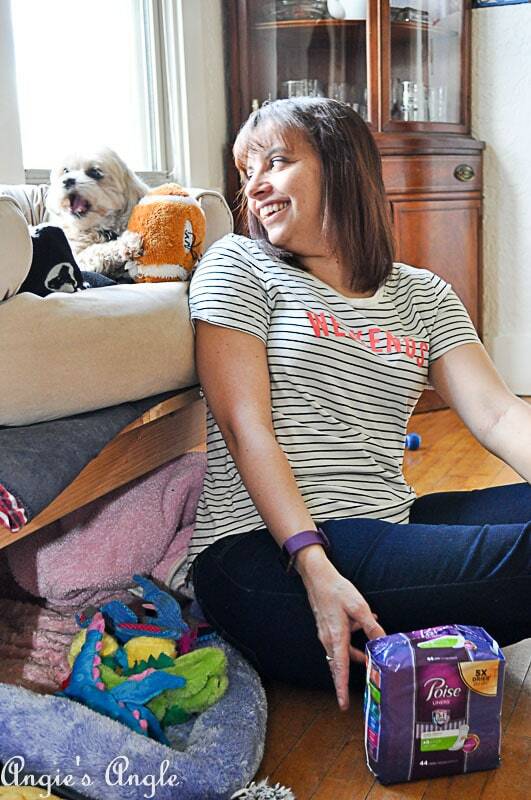 Here I was in my 30’s and never had kids and yet I was having bladder leakage. 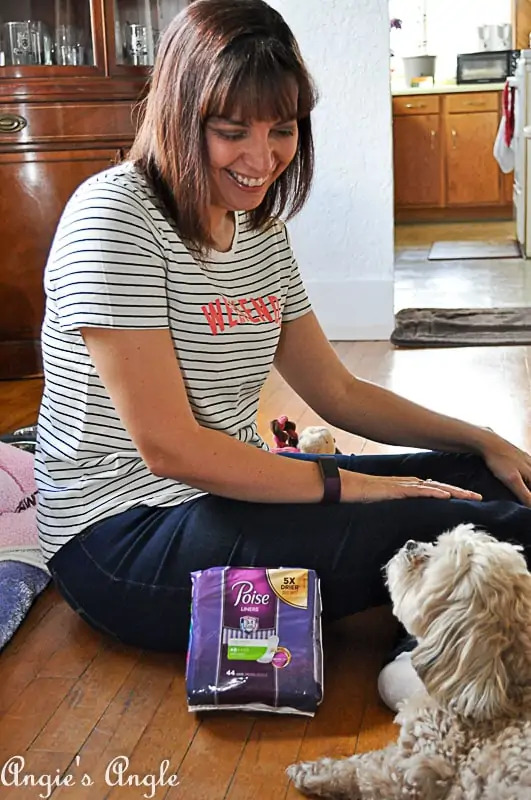 Shortly after that time I got a few sponsored posts with bladder leakage products and learned this is nothing at all to hide. Of course, we don’t want anyone to see we have light bladder leakage but there is nothing wrong at all with talking about it and supporting each other on it. Now I still experience it from time to time. Mostly again when I get a cough but the cough doesn’t have to be deep or lasting any longer. My bladder, without a doubt, is weaker. And you know what that is perfectly fine. 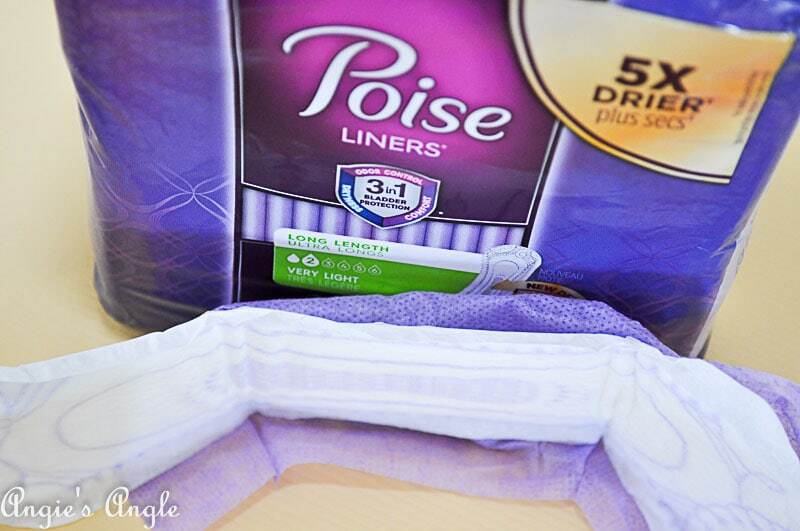 I have Poise® liners to keep me protected while I have a cold to keep me carefree. They are designed for my very light bladder leakage. With the dry-touch® layer it provides the added protection while also being thin and flexible, making it easy to wear anything I desire while wearing it. While the absorb-loc® core quickly locks away the wetness leaving me fresh and dry! You may be asking yourself, what if I have different bladder leakage then you? 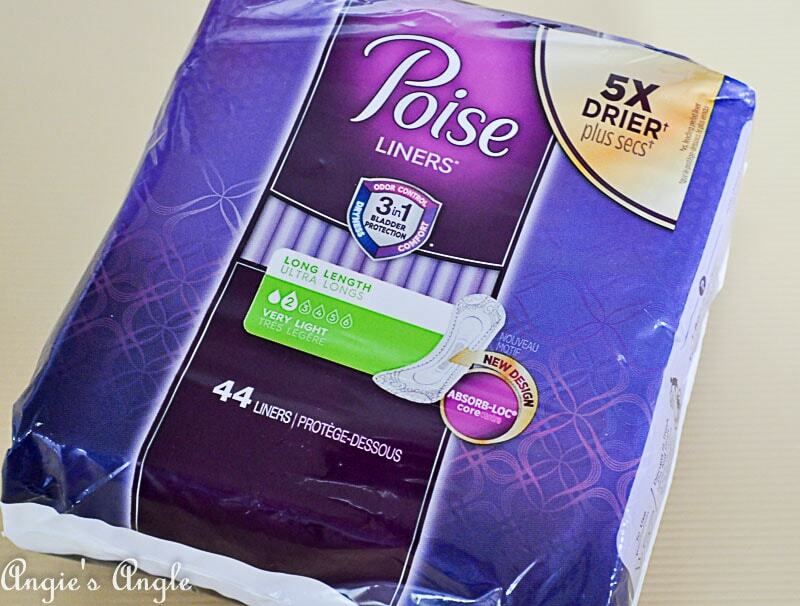 No worries, Poise® has several different types to fit all the different needs we all may have when it comes to light bladder leakage. While all leaving you protected and yourself in any situation. And if you act quickly, you can save $2 for your own Poise®, save $2 ends April 7th, 2018.